Some people LIVE for the summer. I am not one of those people. If you’re like me, you’re out here trying not to die in this heat wave. My recommendation? Pick up a book, and hide in your house! 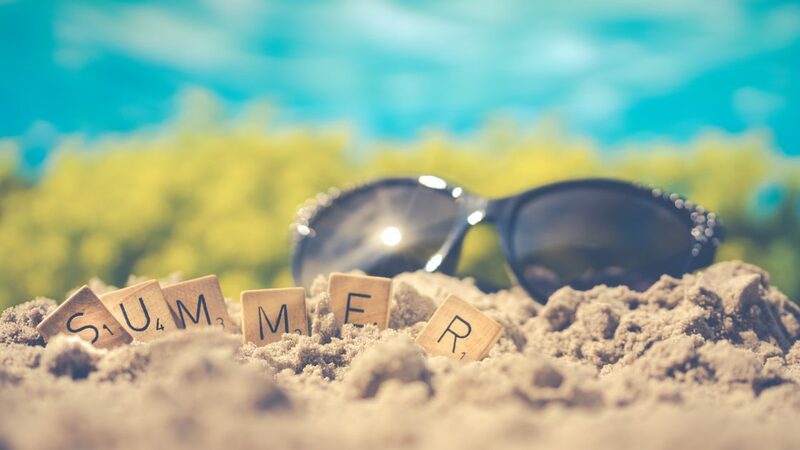 Perhaps with a margarita or another icy cool beverage in hand. You guys, this one is at the TOP of my list. Are you a fan of dystopian fiction? Did you *consume* The Handmaid’s Tale, The Time Traveler’s Wife, Station Eleven, or The Power? 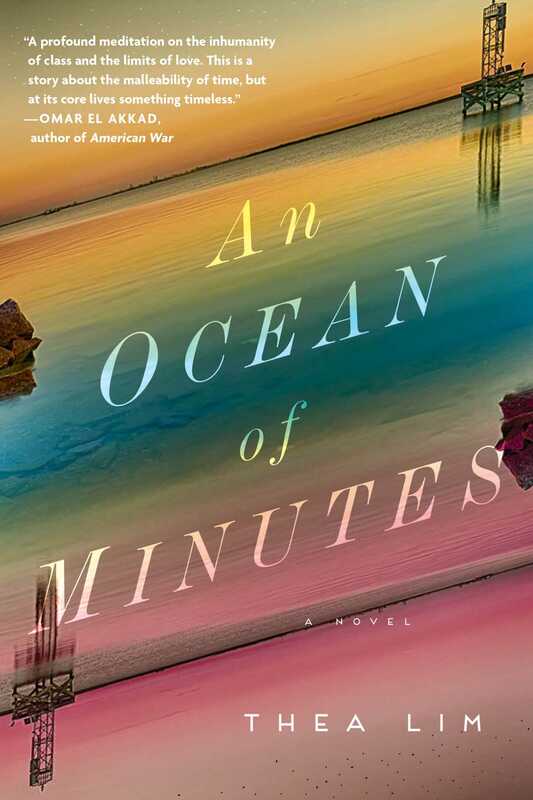 Then pick up An Ocean of Minutes (out now) and follow Polly, who’s just trying to fight the good fight in a post-apocalyptic America (there was a deadly flu!) and take care of her man. When I was in school, I was forced to read Miss Lonelyhearts by Nathanael West, which (if you’ve read it, you’ll know) is an extremely depressing, dark, violent story set in the 1930s about a guy who pretends to be a lady writing an advice column. 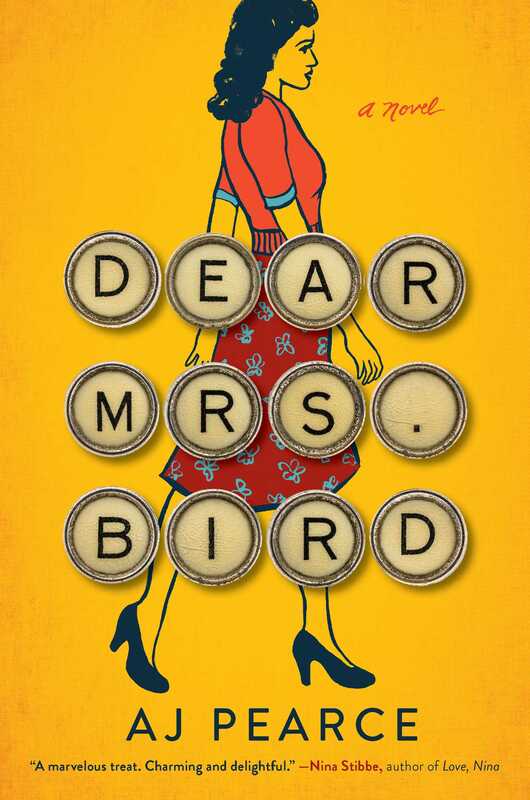 Dear Mrs. Bird (out now) is NOT like that. It’s World War II, and Emmeline is Doing Her Bit for the war effort. When she applies for a Lady War Correspondent job at the London Evening Chronicle, she is over the moon when she gets it—only to realize she’ll just be typing for the real Mrs. Bird, who isn’t there to help people writing in with real-life problems like “I went too far with the wrong man,” or, “I’m afraid to let my children be evacuated!” So what does Emmeline do? She secretly writes back to these women, obviously! You know how I know you should read this? Because of all the people that have told ME to read this. I had the distinct pleasure of watching a crowd of about 50 people wait to get their hands on advance reader copies at BookExpo 2018 back in June. While they waited, one of the people from the publisher read the first chapter aloud—and I tell you, that whole crowd stood at rapt attention. All Your Perfects tells the tale of what happens after the "happily ever after." Graham and Quinn soon learn that marriage is not easy and that they have to fight if they want to make it last. 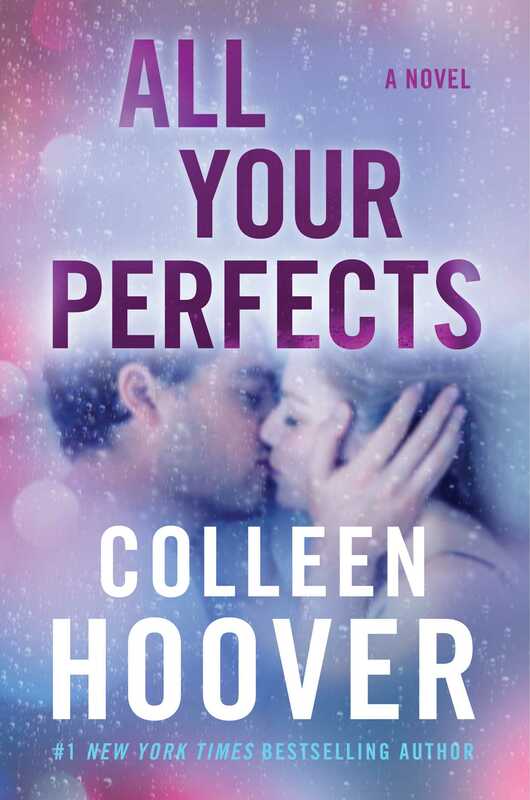 Colleen Hoover takes you on the rollercoaster ride of their relationship, showing how they fell in love and face the obstacles that arise in the first seven years of their marriage. Get your hands on it when it publishes on July 17! Charlotte Walsh is running for Senate. Still reeling from a presidential election that shocked and divided the country (sound familiar?) and inspired her to make a difference, Charlotte has left behind her high-powered job in Silicon Valley and gone back to her Pennsylvania hometown with her family to run in the Rust Belt state. Here’s what Charlotte wasn’t prepared for—how dirty her opponent is willing to get, how harshly she’s judged by the press and her peers, and how hard it is to just do #marriage when your husband is getting all uppity about your professional goals. When the opposition uncovers a secret that could ruin Charlotte’s life, she has to decide just how badly she wants to win. 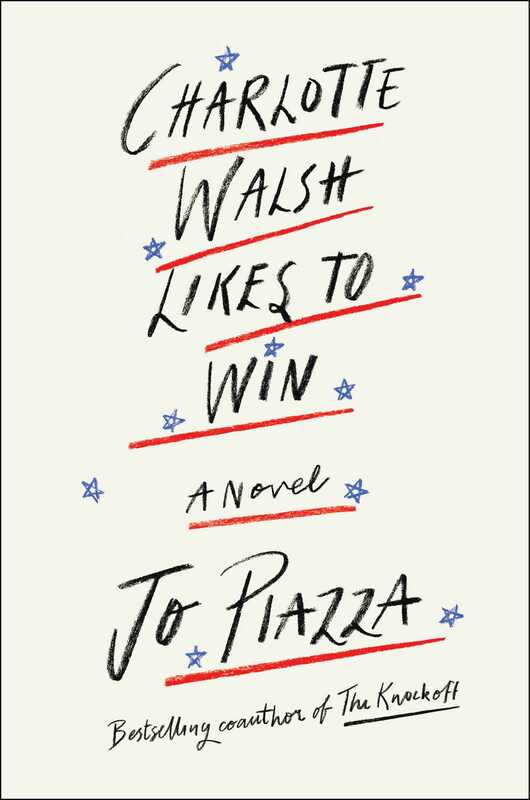 #WomenInPolitics Charlotte Walsh Likes to Win hits shelves on July 24! Hold on to something, because this one is a RIDE. Phoebe Lin and Will Kendall meet as freshmen at the prestigious Edwards University, and quickly become inseparable. (And also, Will maybe loves her.) As school wears on, Phoebe gets increasingly drawn into an extremist/religious cult group—run by charismatic former student John Leal—with ties to North Korea. Finally one day, the group is implicated in a series of bombings (killing five people), and Phoebe disappears. Will dedicates himself to finding Phoebe and uncovering what happened—and loses himself in the process. People have been WAITING for The Incendiaries for months—and now it will finally come out on July 31!